PARK RIDGE,N.J., Jan 5, 2012 — Giving photo enthusiasts and professional photographers a new level of speed and performance, the new Sony XQD™ memory cards support the recently adopted XQD specification for high-speed, high-performance digital image capture. Using the XQD memory cards, XQD compatible high-end DSLR (Digital Single Lens Reflex) camera users can capture up to approximately 100 frames in RAW format in continuous shooting mode. In addition to outstanding high-speed data transfer capability, the new cards are highly reliable to protect users’ data and images. 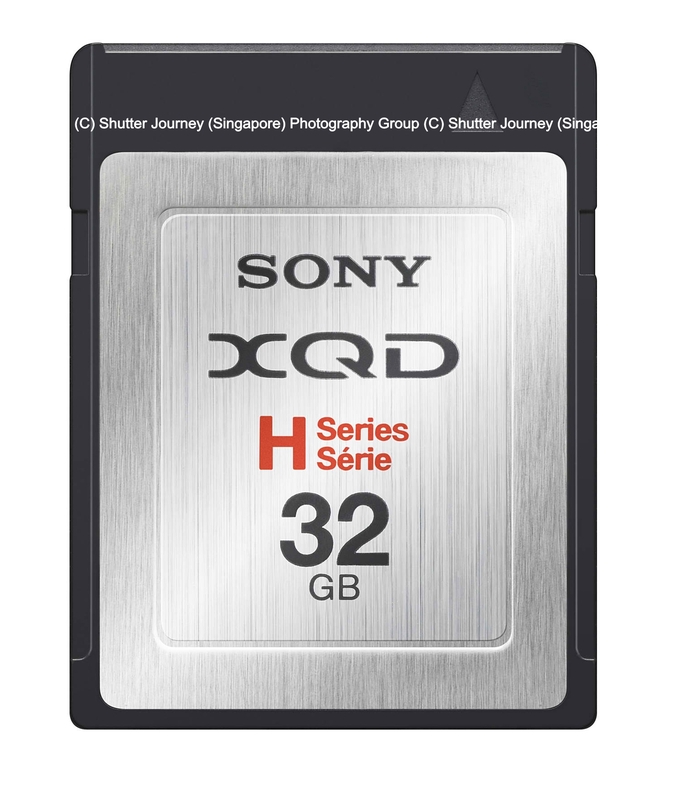 The new Sony cards are based on the XQD memory card specification, which the CompactFlash Association recently approved and licensed as an open format. With its ultra high write-speed performance, and when using Nikon’s new DSLR “D4,” the XQD memory card can record up to approximately 100 frames in RAW format in continuous shooting mode*. The Sony XQD memory card achieves stable continuous shooting of RAW images and blazing fast data transfer rates of up to 1Gbps/125MB/s write and read (based on Sony tests and dependent on host hardware) through the PCIe interface, a computer expansion card standard for serial interfaces. A unique controller and optimized flash memory enables high-speed data processing, resulting in speed and performance that can’t be achieved by conventional compact flash cards. will be available for use with computers with an ExpressCard™ 34 card slot. *When used with Nikon “D4,” with capture of compressed 12-bit NEF (RAW) images; based on Nikon research. This entry was posted in Brand: Sony, Photography Articles & Videos, Uncategorized and tagged Alpha, Memory Cards, Nikon, Sony, XQD. Bookmark the permalink.